Arjun is a third generation battle tank developed by the DRDO. It features a 120mm rifled gun and 2 machine guns. It is powered by a 1400hp engine and reach a top speed of 70km/h. 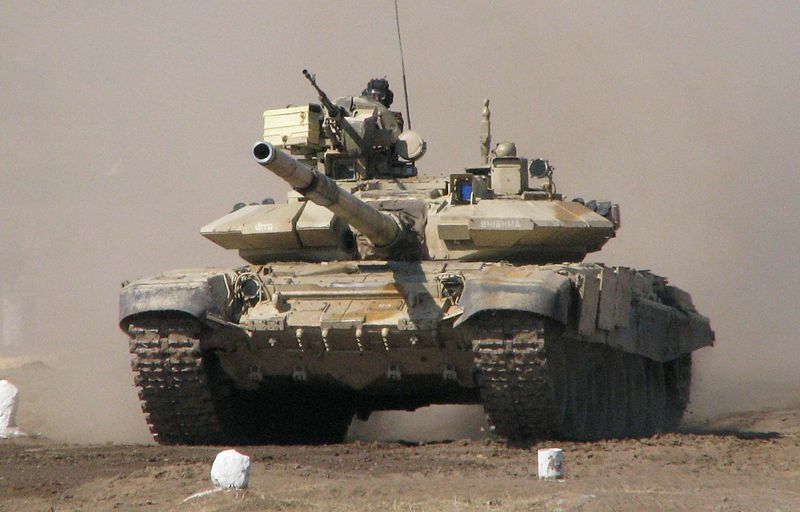 The T-90 is a Russian made battle tank that India also uses. Weighing 47.5 tonnes, the tank features a 125mm smooth bore cannon and can reach a top speed of 60-65 km/h. 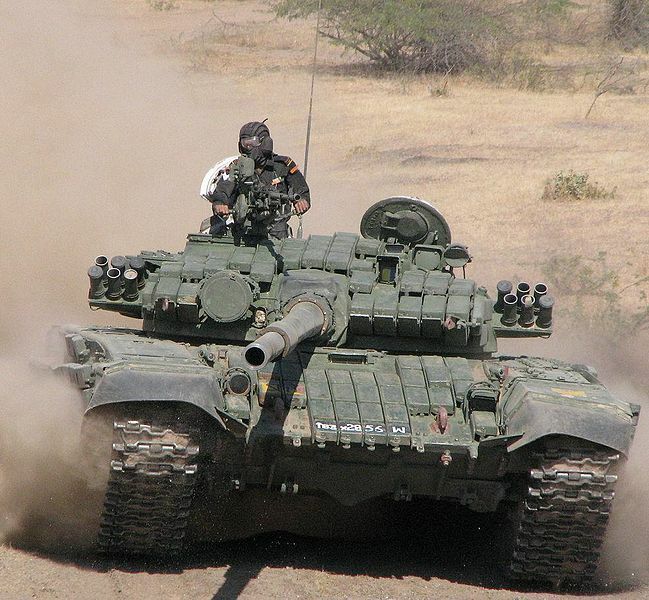 The T-72 is another Russian made tank used by the Indian army; specifically its variants Ajeya MK1and Ajeya MK2. 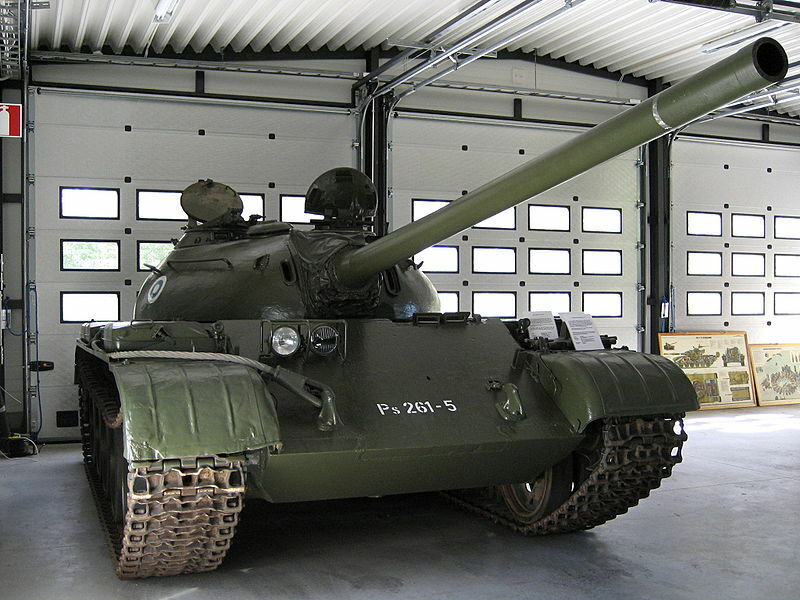 The T-55 main battle tank saw combat in the Indo-Pak war and was retired in May 2011. It features a 100mm gun and 2 machine guns. The 36 tonne talk was powered by a 581hp engine. The Vijayanta was the first indegenously made main battle tank of India based on the licensed version of the British Vickers Mk1 tank. Retired in 2008 , the tank saw action in the Indo-Pak war and 1971. 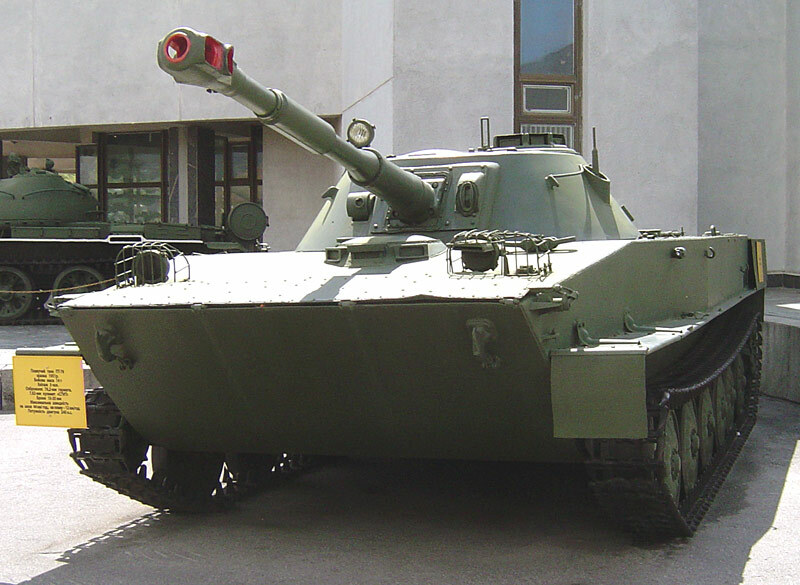 The PT-76 is a Soviet amphibious light tank that was used by India during the 1965 and 1971 Indo-pak war. It was retired from the army in 2009 and is now being used as target practice by the military. 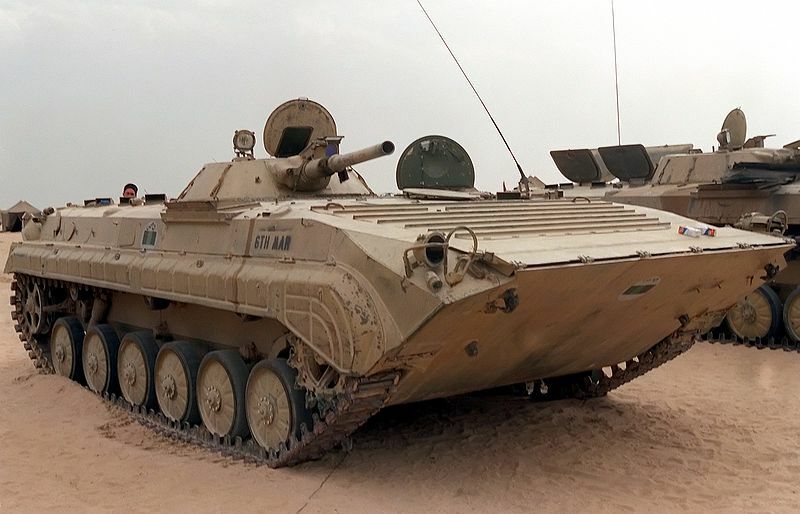 The BMP-2”Sarath” is a Russian made second generation amphibious infantry combat vehicle. Many variants of the tank has been built by Indian ordinance factories around the country for the military. 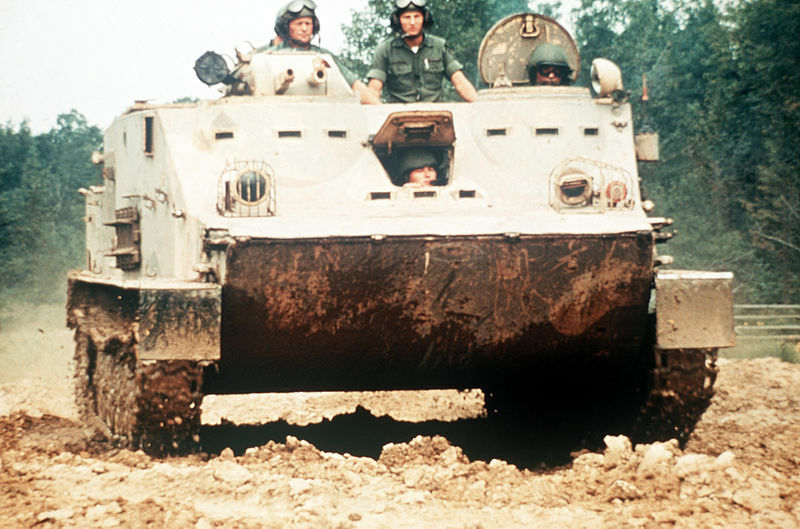 BMP-1 which stands for Infantry Fighting Vehicle in Russian is a cold war era armored personnel carrier. Around 800 of these tanks were in service for India. 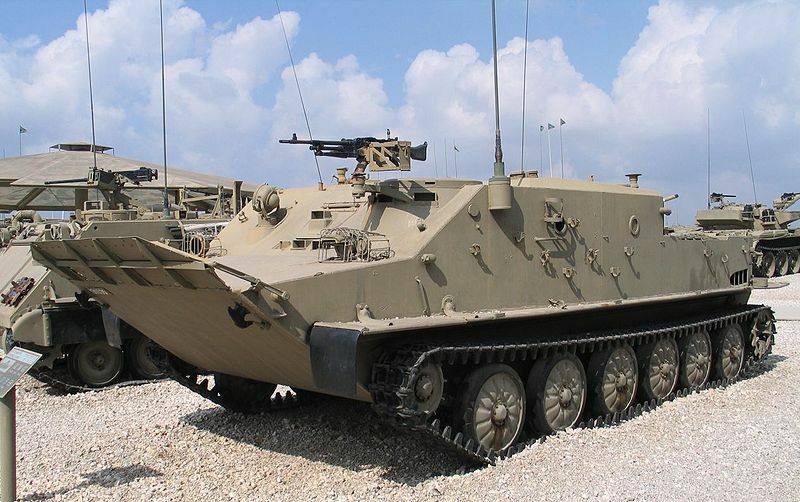 The BMD – 1 and BMD -2 are airborne infantry fighting vehicle is one of the last piece of Soviet military hardware developed before its fall in the late 1980s. NAMICA meaning Nag Missile Carrier is a tank destroyer and is modified version of the BMP-2 “ Sarath” . Weighing 14.5 tonnes they are capable of moving at 7km/h in water and carry with them an arsenal of 12 missiles. 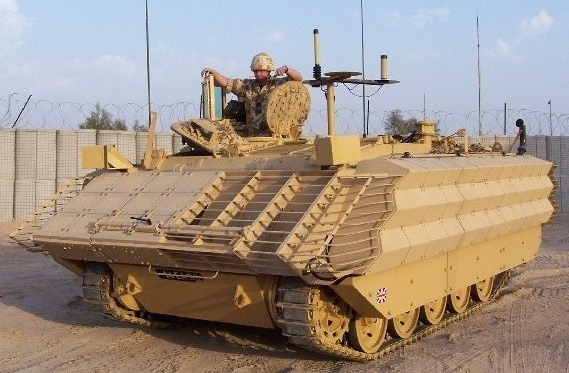 The FV432 is an armored personnel carrier developed by the british. It has a 12.7mm thick protective armor and is powered by a Rolls-Royce K-60 240hp engine. The OT-62 TOPAS is a amphibious tracked armoured personnel carriers developed jointly by Poland and the former Czechoslovakia. 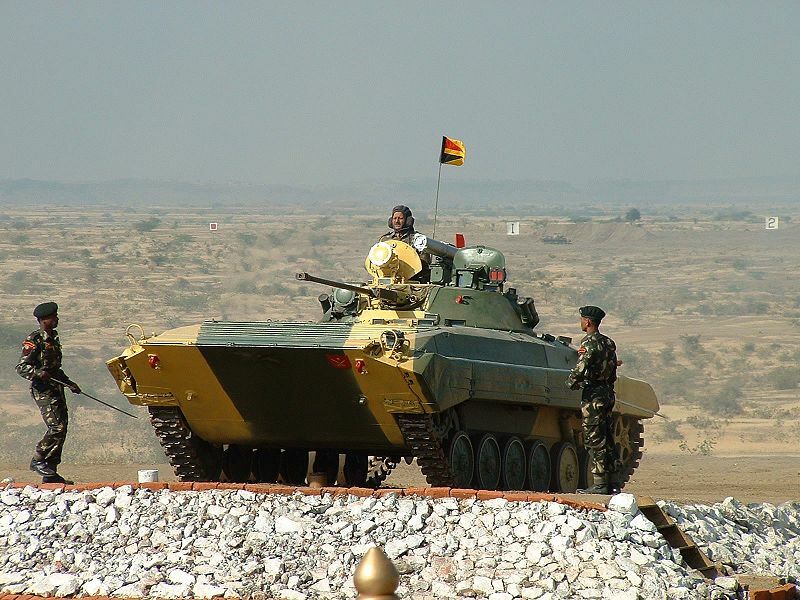 Its modified version FRT TOPAS ( Forward Repair Time Vehicle) and TOPAS 2A were used by the Indian military. 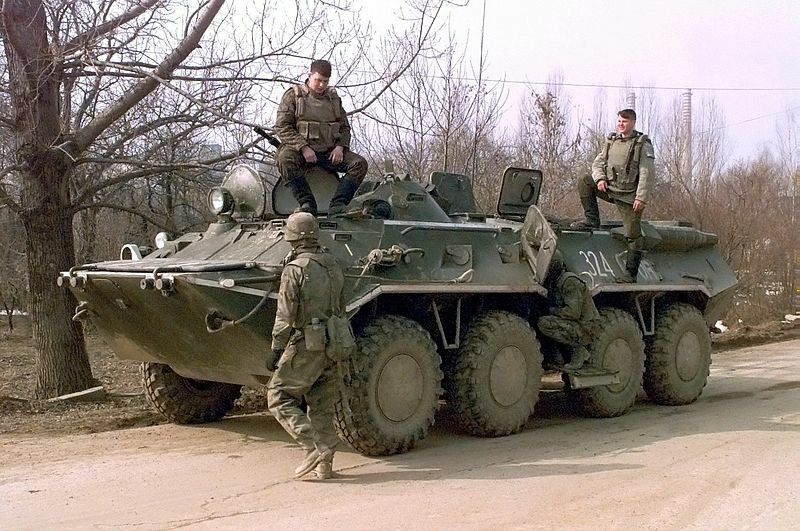 BTR series is a non-amphibious Russian armored transport vehicle that entered service is the 1950s. Its variants are still in service with the Indian army. 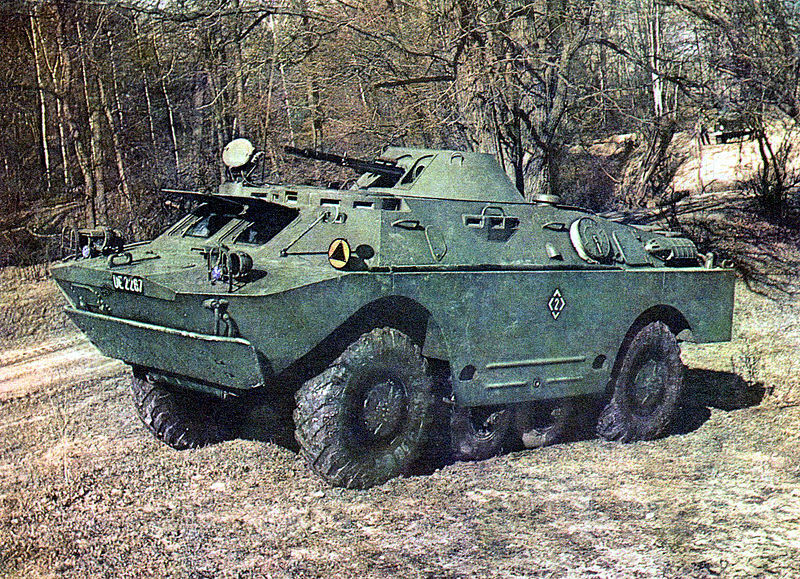 The BRDM is Russian made amphibious armored patrol car. It weighs 7.7 tonnes and has a 14.5mm heavy machine gun. 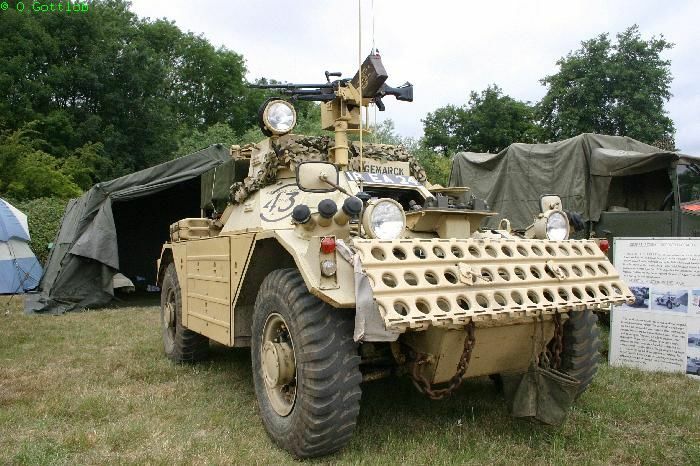 The Ferret Scout car is a British made armored fighting vehicle used for reconnaissance purposes. It was widely adopted by many commonwealth countries including India.